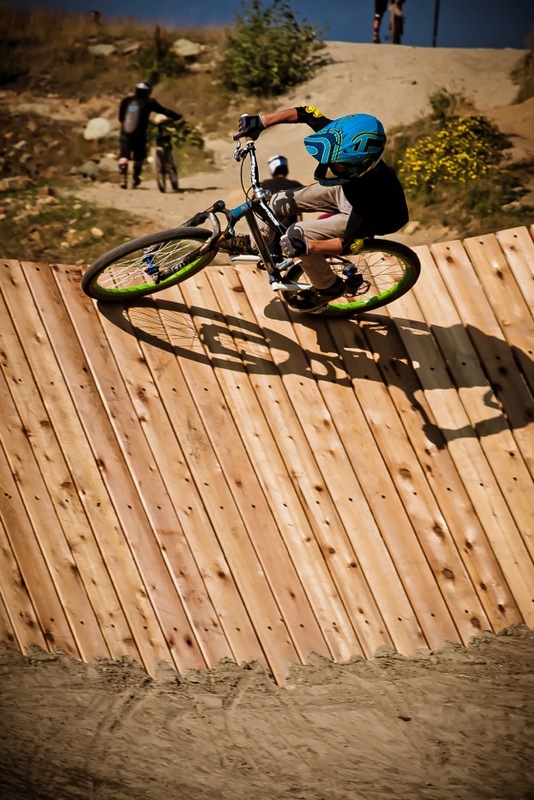 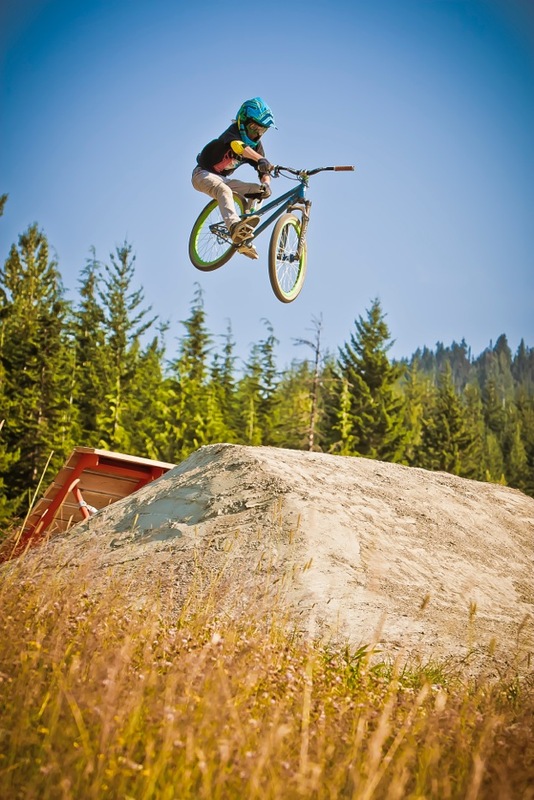 The concept behind the Whistler Bike Park skill development center was to build an essential entry level skill development zone where Whistler Bike Park and Summer Gravity Camp users can acquaint themselves with bike park features. 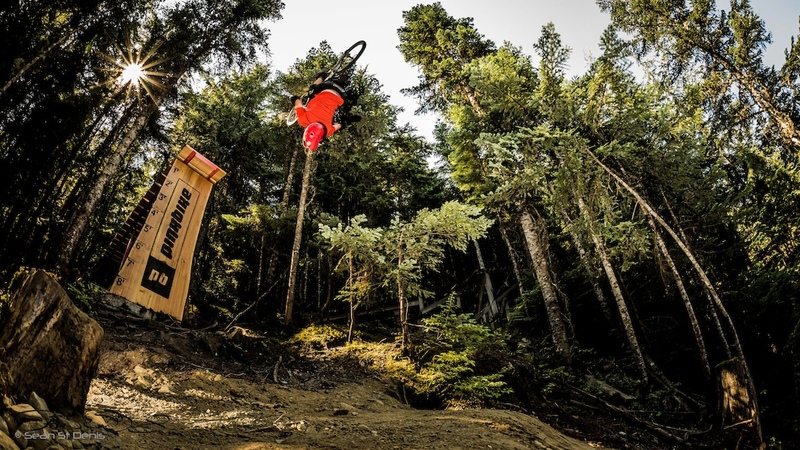 Alpine Bike Parks built a turnkey bike park that Whistler can dismantle for winter operations in a short turn around time. 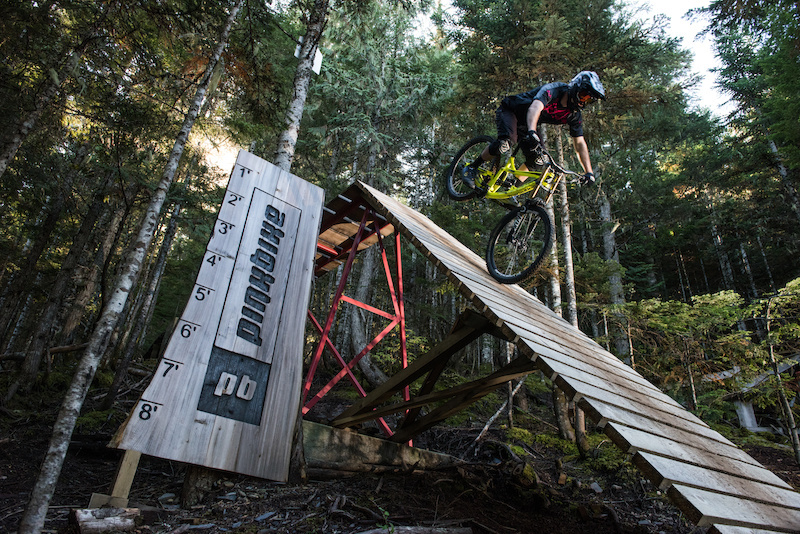 In partnership with Pinkbike.com, Alpine Bike Parks also built the biggest drop within the Whistler Mountain Bike Park showcasing a very progressive engineered trail feature on the Clown Shoes trail. 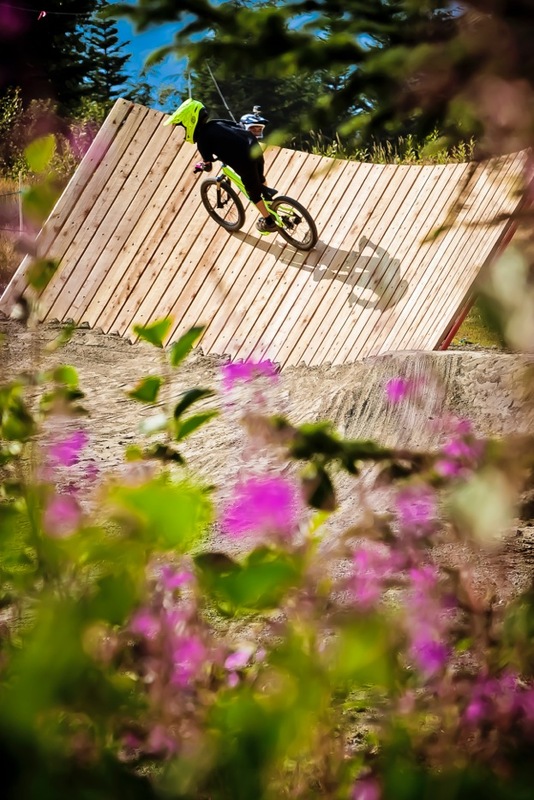 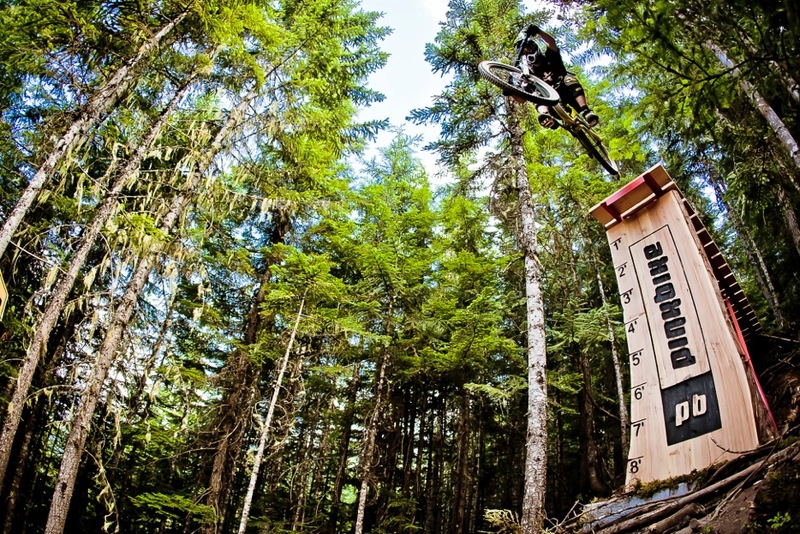 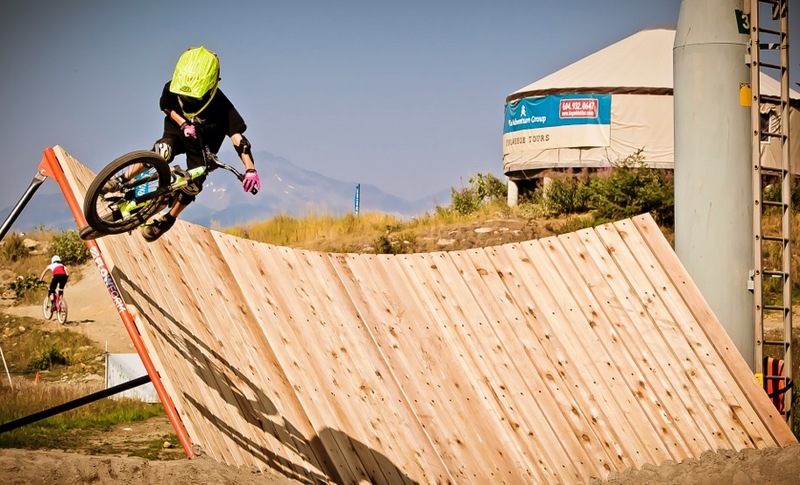 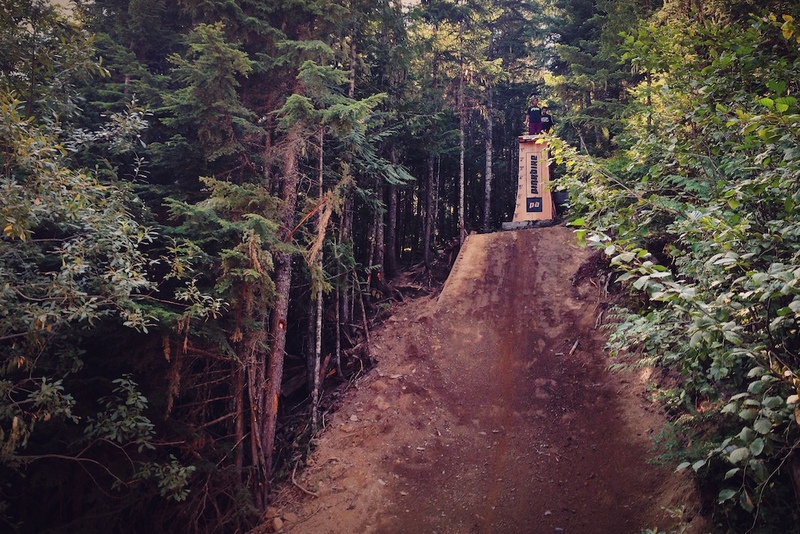 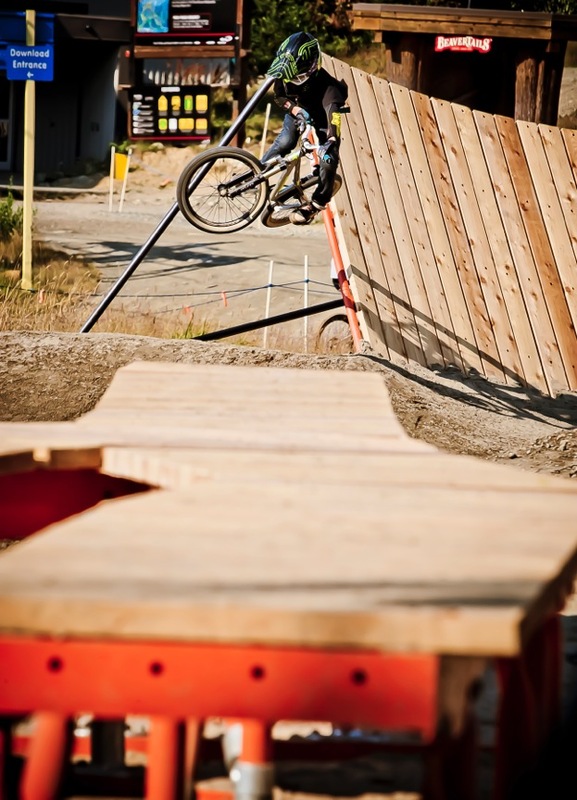 Whistler Bike Park - Skill Development Center from Alpine Bike Parks on Vimeo.